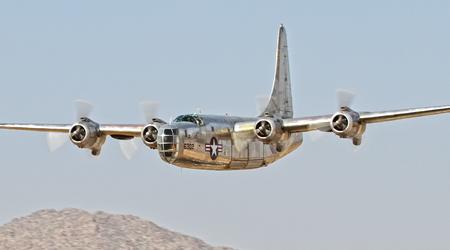 Current Projects | GossHawk Unlimited, Inc.
From single engine fabric airplanes to WWII multi engine bombers, GossHawk has a variety of restoration projects in progress. Traditionally, in the past, GossHawk has been known for their unique restorations. The tradition continues as GossHawk is well underway in restoring the fuselage of, what will be the second original Focke-Wulf Fw 190, in addition to slowly restoring the world’s only flying PB4Y-2 Privateer in the world. Check back in from time to time to see new pictures of progress made on the restoration projects GossHawk is currently working on.